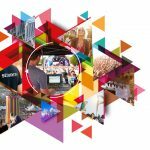 As the deadline for Festival Supplier Award submissions looms, organiser Eventive Media Ltd has announced the first wave of judges for the 2017 event. 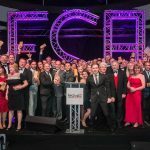 Now in their third year, the awards recognise the achievements and excellence of the entire festival and outdoor event supply chain. Building on their acclaimed outing at the beginning of this year, they return to London’s Hurlingham Club on January 26th 2017. 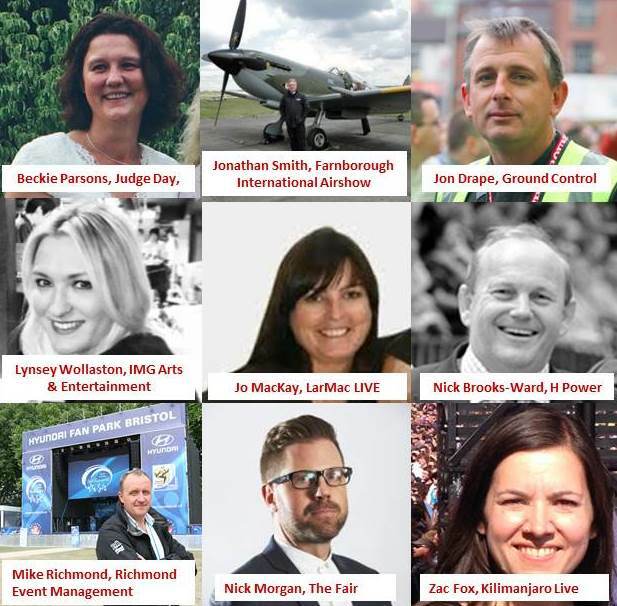 Several industry heavyweights remain on the judging panel for 2017, including: Dave McCalmont, MAMA Group; Jon Drape, Ground Control; Zac Fox, Kilimanjaro Live; Lynsey Wollaston, IMG Arts and Entertainment; Mike Richmond, Richmond Event Management; Jonathan Smith, Farnborough International and Beckie Parsons, Judge Day. However, there are also several new ones added to the mix, with Jo Mackay, LarMac LIVE; Nick Brooks-Ward, H Power and Nick Morgan, The Fair, joining the line-up and a number still set to be announced.